Water damage should never be left untreated! If you pride yourself on maintaining a safe and healthy home, a little bit of water damage is not something to overlook. Whether a 100-year flood or a leaky roof, water damage should not be left untreated. The smallest of leaks can lead to mould and mildew growth and seriously impact your home’s and your family’s health. 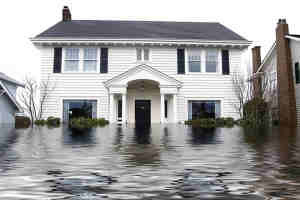 BOOK YOUR WATER DAMAGE RESTORATION HERE!